Over the course of the next three weeks, Google is going to be rolling out updates to Google apps that will allow for events to be automatically entered into your Google Calendar. 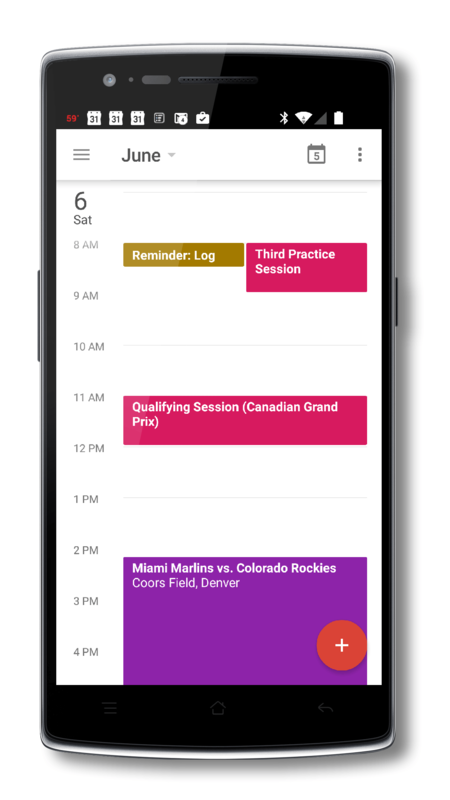 Now users won’t have to create the events on their own – they simply will appear in your calendar from sources like Gmail. The update is part of the continuing effort from Google to make their apps and services more user friendly and integrated. In the blog post announced the change, Google uses the example of an upcoming flight you have booked and you have received the email confirmation in your Gmail account. No more having to create these events on your own. Google apps will do it for you. added to Google Calendar, you will get an email letting you know it has happened (but only on the first one). Google states the the update is rolling out now and it will take up to 3 weeks for all users to see it. Until then it is a matter of wait-and-see. Personally I can’t wait to see this enabled on my account as it will save me a significant amount of time each week updating my calendar with travel schedules.